Tip #8 A 1 Tablespoon measure. I use this sometimes to measure my bites. Dr. Lewis says 1 snicker bar = 5 bites. 1 snicker bar all chopped up = about 1/3 cup. 1/3 cup= 5 1/3 Tablespoons. Thus 1 bites = around 1 Tablespoon give or take. You do not need to measure out each bite meticulously, but this does help one see exactly how much a bite could be by Dr. Lewis' standard. 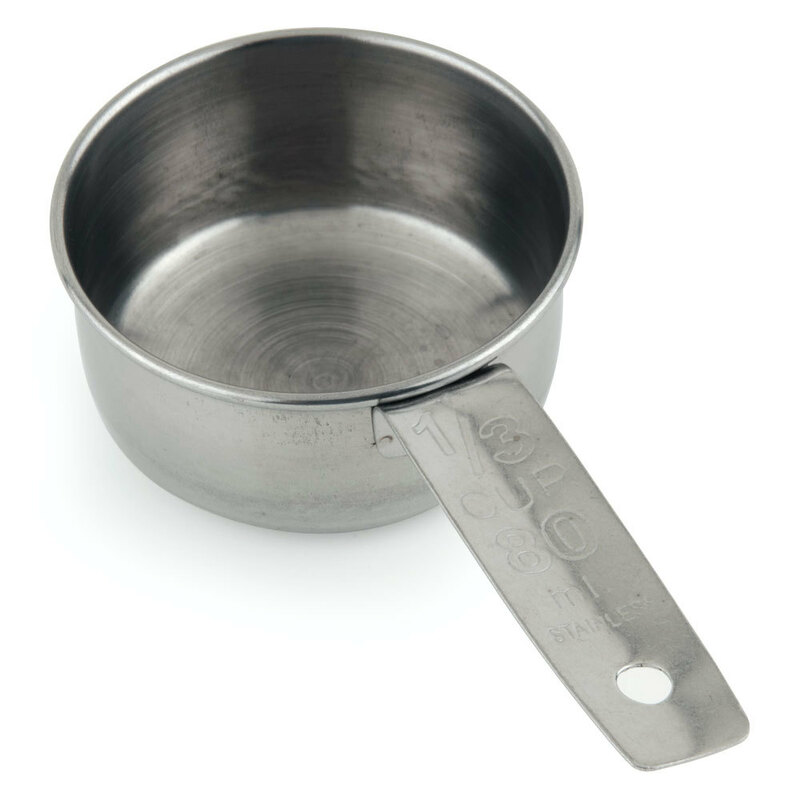 I do use it to measure bites some right now, but in the past, I have mostly just used a regular spoon while actively losing weight, etc. Tip #9 Savor your bites! Eating slowly can help you feel satisfied with a smaller amount. Read my blog post here about slow eating. 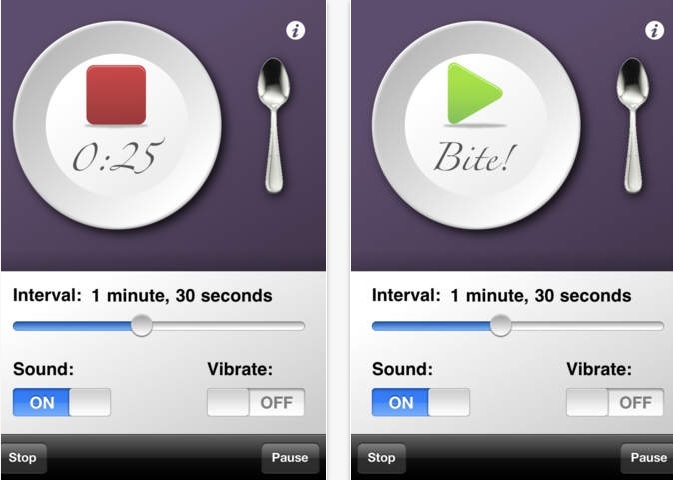 http://countyourbites.blogspot.com/2013/12/eating-slowly-little-secret-with-big.html I use an app that helps me eat slower. (Eat Slower Pro) you can also get Eat Slower app for free. The food Tastes so much better when you 5 bite too! I am happy to find so many useful information here in the post, thanks for sharing it here.I hope you will adding more.I know something information about Fat Loss Fact that works properly. You may check it out. I hope that it will equally help you. Pls discuss with me about diet tips, diet plans…. Did you know you can shorten your long urls with Shortest and get cash for every visitor to your shortened urls.